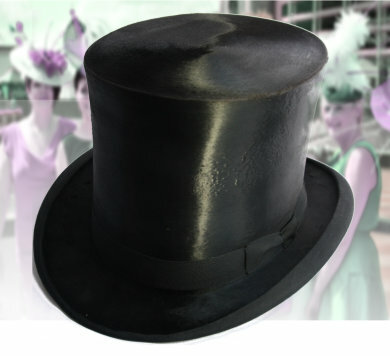 Popular sized vintage black top hats 7&frac18; to 7¼. 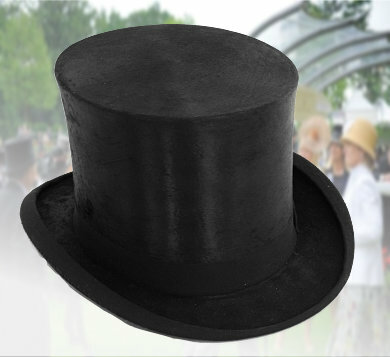 Restored to the highest standard. 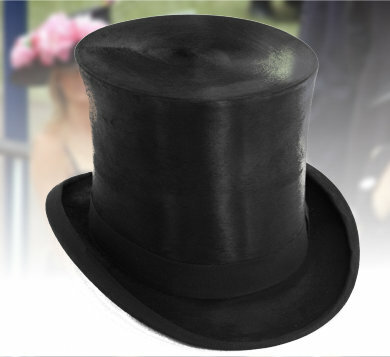 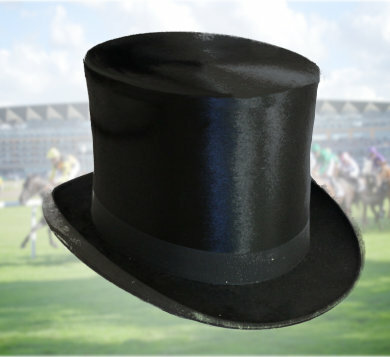 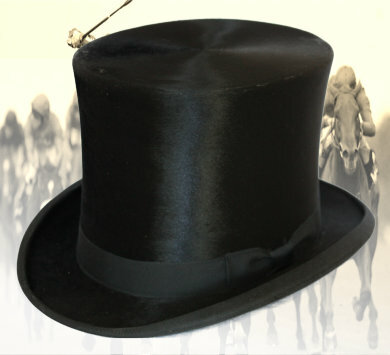 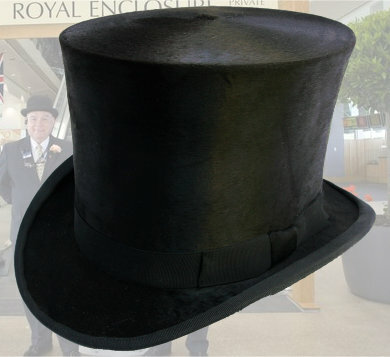 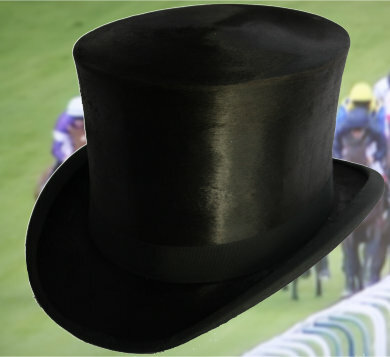 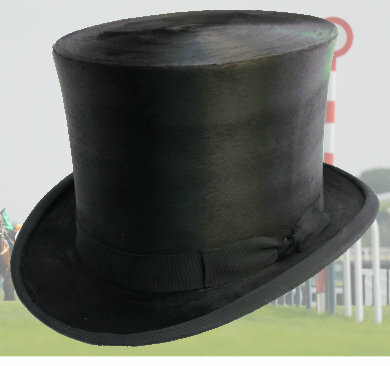 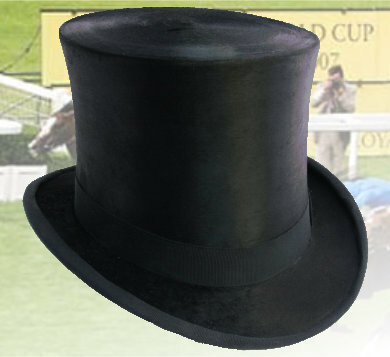 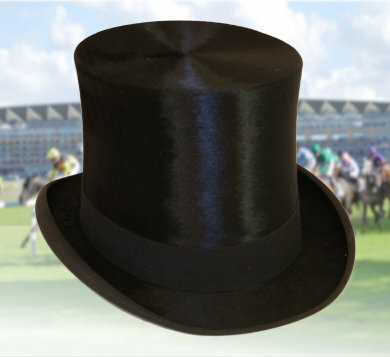 Our hats are worn at Ascot and the Derby and must look their very best.